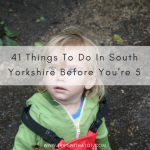 This time it was Ollie’s first time going to Yorkshire Wildlife Park, he’d never been in the past and so it was a first for us as a family, too. Maybe that’s why it was so enjoyable this time, or maybe it was just one of those days, who knows! 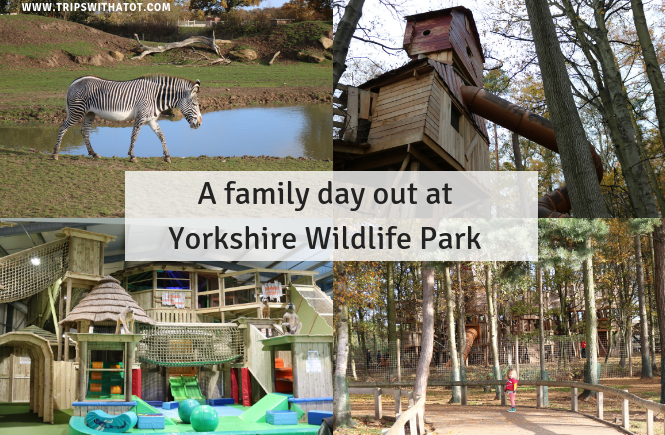 Here’s what I liked most about our family day out at Yorkshire Wildlife Park. 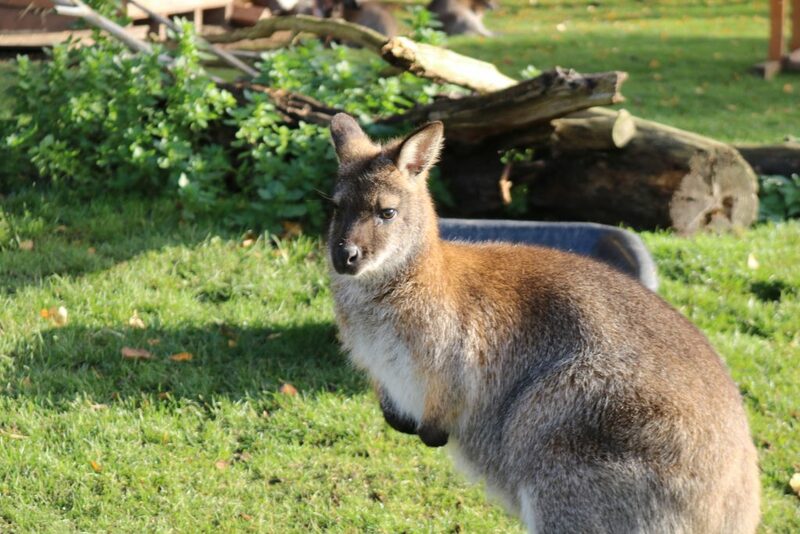 Yorkshire Wildlife Park is in Branton, Doncaster DN4 6TB. 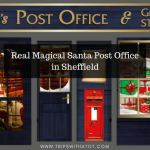 We traveled by public transport from Hillsborough, Sheffield and it took around 2.5 hours to get there! Not the best but we had no other alternative and at least it is doable without a car. 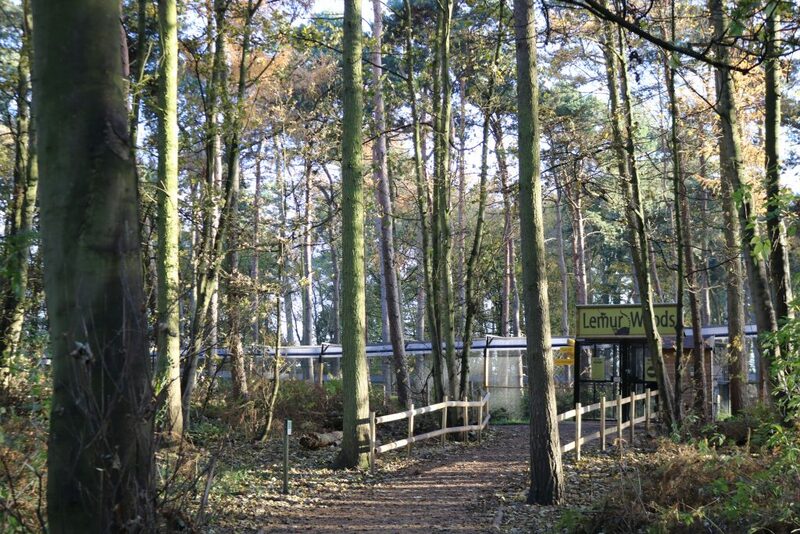 There is a bus from Doncaster bus station to Finningley that stops about 8 minute walk in Branton via a walk through the back entrance of YWP. 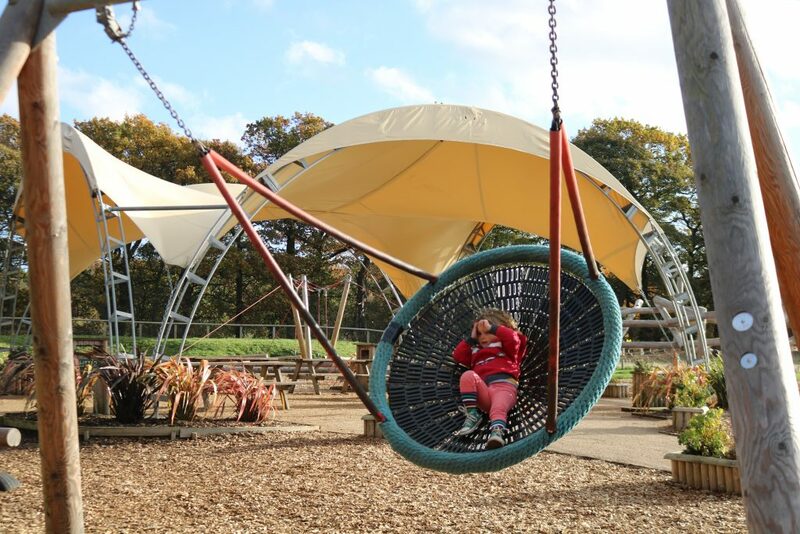 During winter season (5th November-5th March) the park is open 10am-4pm. 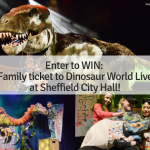 Tickets cost £16 per adult, under 3’s free, over 3’s-15 years £14. Annual passes are available and good value for money if you’re going more than twice a year. 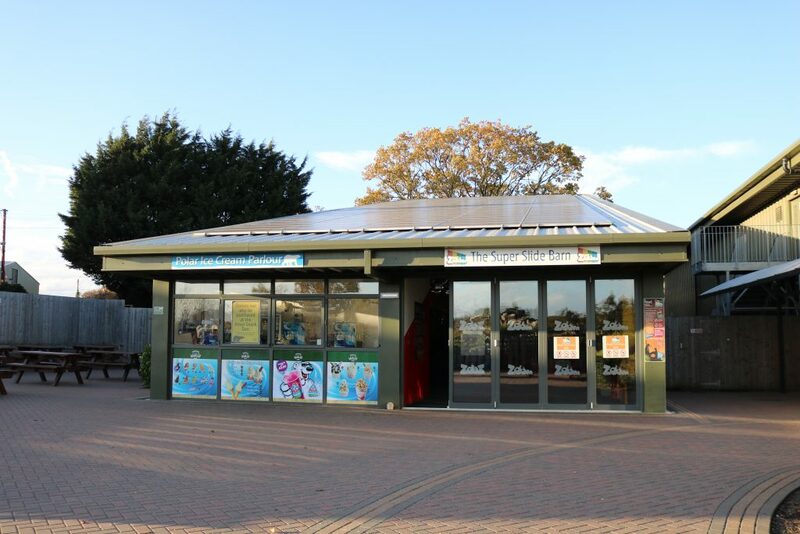 There’s a variety of coffee shops, restaurants, kiosks and places to eat at YWP. We took our own food and there are plenty of picnic areas outside to eat it, including a sheltered picnic area in the ‘Big Bugs Play Area’. It was really windy and bright weather on the day. 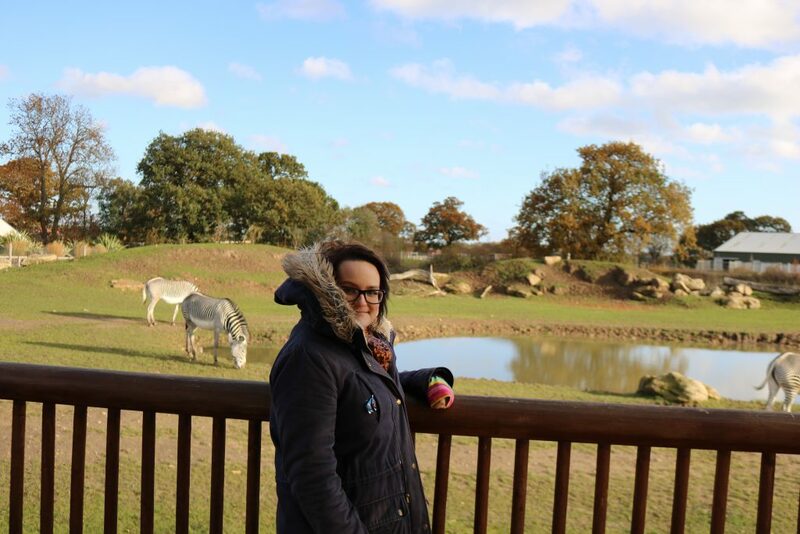 Definitely not the best type of weather to be at the wildlife park as you’re outside for a long time trying to see things so I would recommend glasses and sun hats unless you want to be blinded by the sun! We were able to see most of the animals, including Lions, Tigers, Brown Bears, Polar Bears and Leopards! 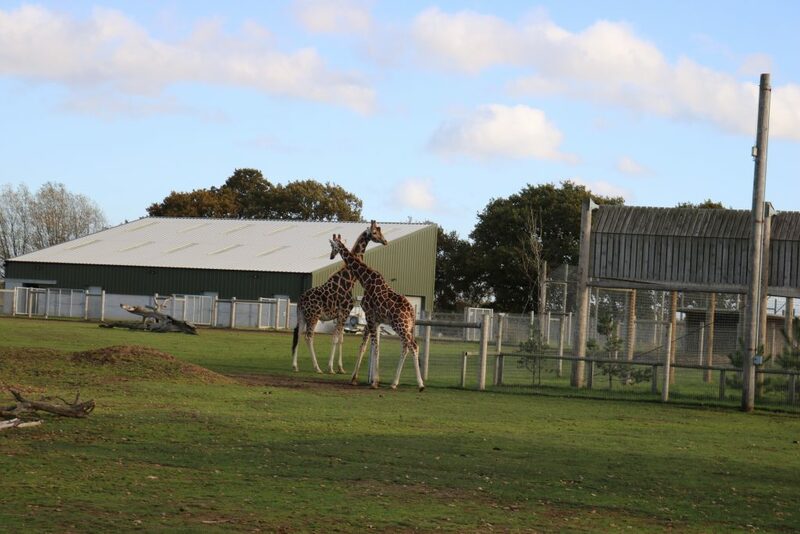 Eric liked spotting for them and his favourite were the giraffes. I really like the zebras. 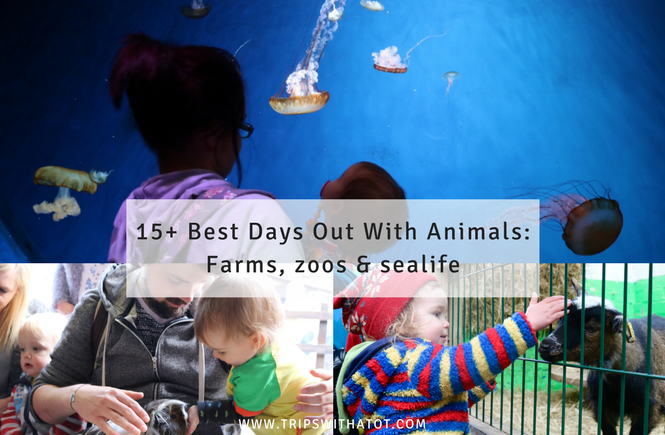 We must have got lucky to see so many animals this time! Play areas aplenty. 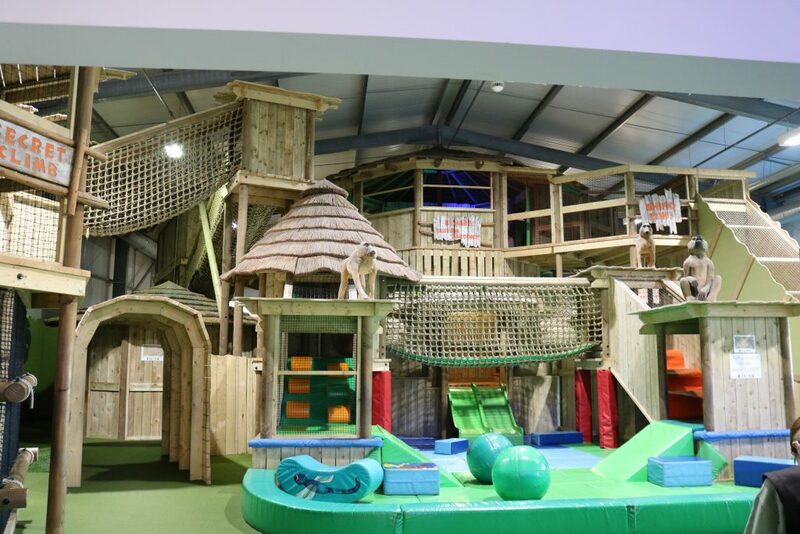 Big Bugs Play Area, Super slide Barn (indoor), Monkey play house (indoor), oasis adventure playgrounds and jungle lookout play area. 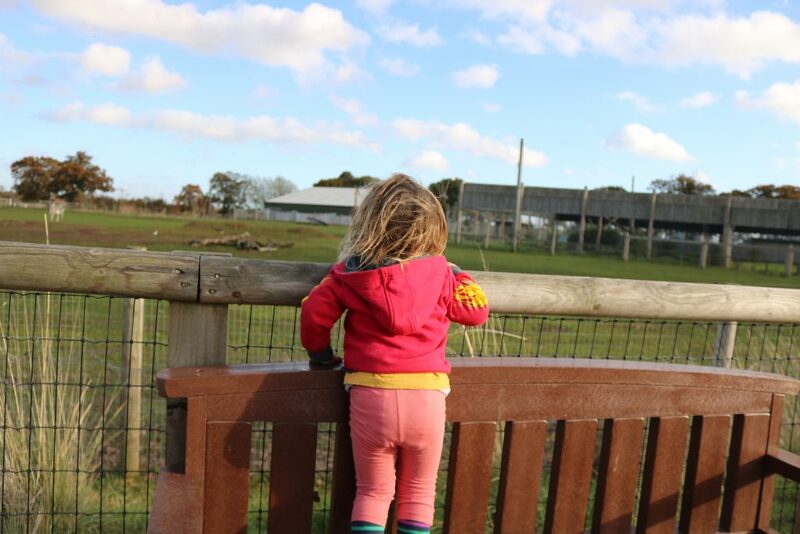 From the times I have been to YWP before with Eric, I found he was too little to really make the most of these play areas, to be honest. 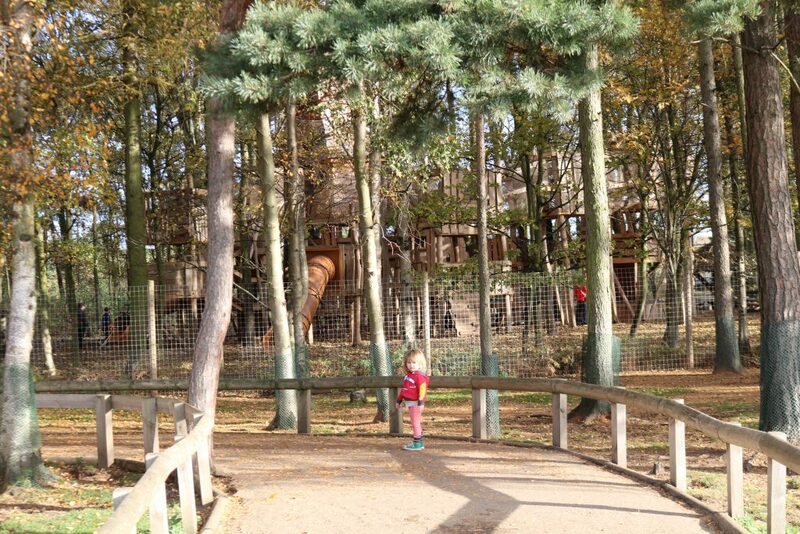 But now at 3 years old he enjoyed Monkey Playhouse, Oasis Adventure and Jungle Lookout. This age is definitely the best for the capability of the play areas compared to on our previous visits where he struggled a lot and had to stick to the smaller stuff (which isn’t as much). 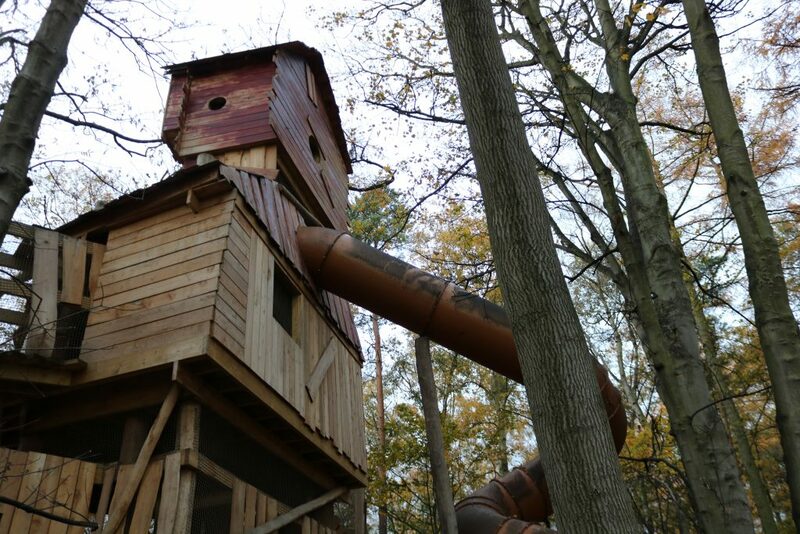 We didn’t have time for Big Bugs Play Area and there were height restrictions of 100am for the super slide barn. 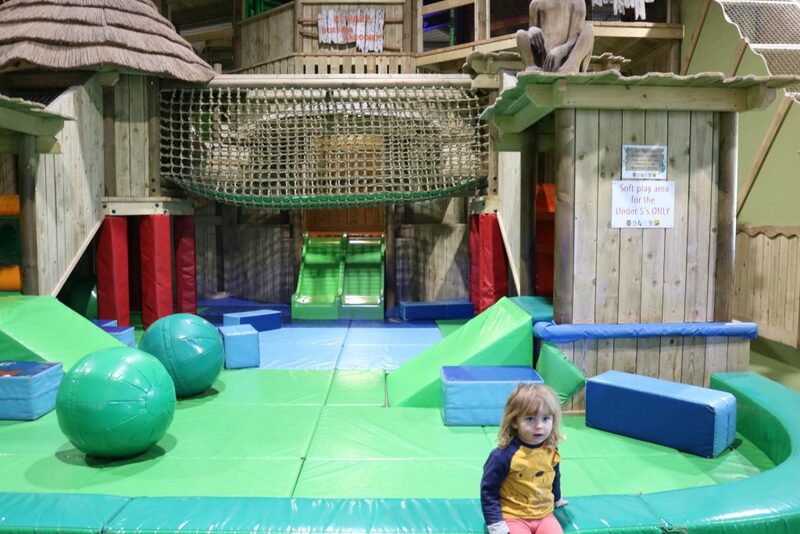 But Monkey Playhouse is great; it’s like an indoor playground… the frames are not soft play (apart from a small baby area) and instead are high quality adventurous wooden frames with lots of tunnels, slides, look outs and places to climb. I do find it a bit uncomfortable as an adult going in there with it being all wood but it isn’t for us, haha! 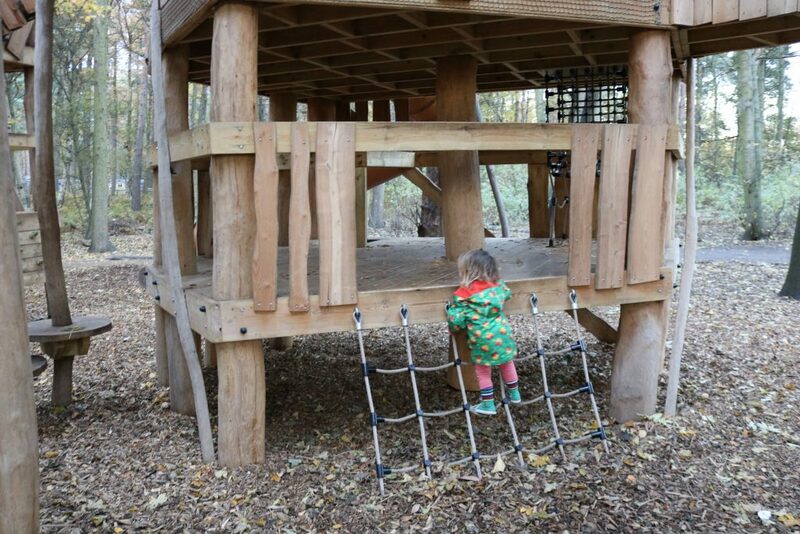 The two outdoor play areas we did were the bigger one, Jungle Lookout and Oasis Adventure. Oasis Adventure is next to the camels. 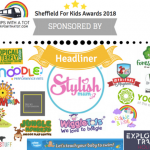 There’s some equipment for little ones/babies like swings, a small slide, spinning wheels and a sand play area with frames and slide. Eric preferred the zip wire! There’s a bigggg rope course in this playground with wobbly bridges, balancing beams, etc., which were too advanced for Eric but I enjoyed having a go! 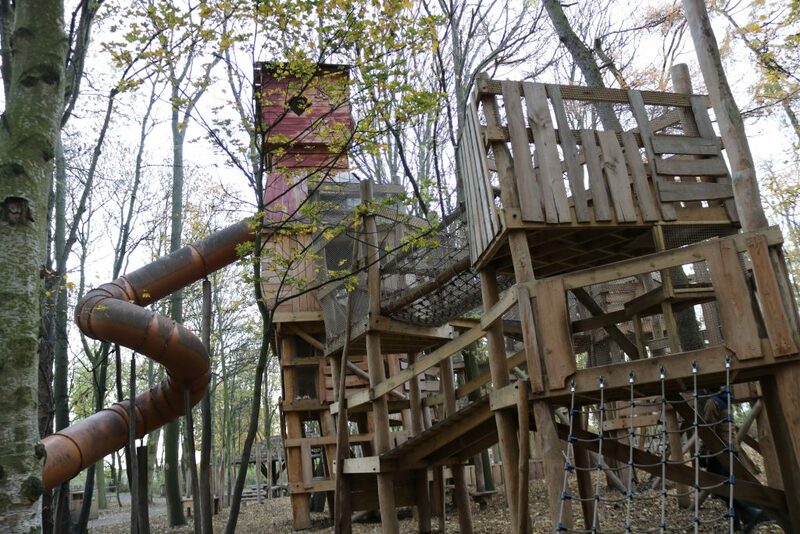 The other adventure play area, Jungle Lookout is quite impressive. 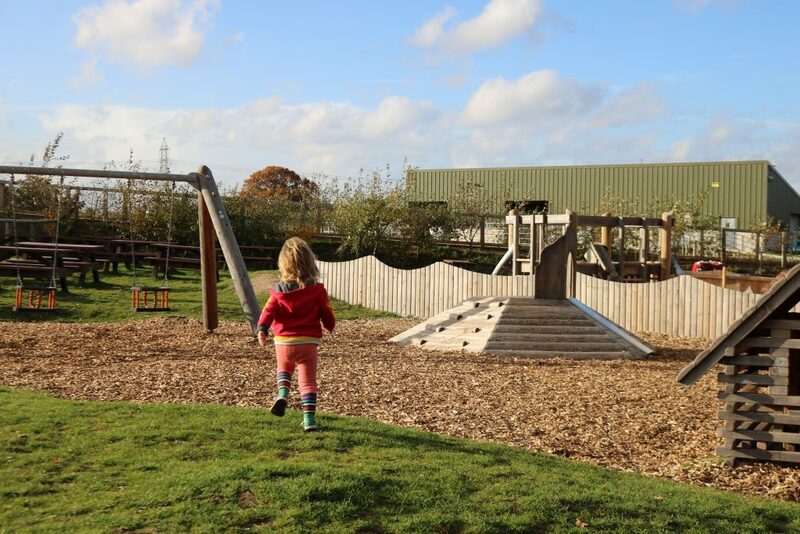 There’s some wooden huts for little ones and a slide or two, but the majority of the playground are biiiiig wooden play frames with big curly slides and multi levels to climb up on. Ollie went up with Eric and I didn’t know if they’d ever make it back down again! 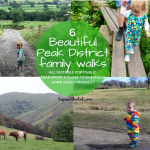 We love a good walk and I absolutely loved the woodlands at YWP. Especially at this time of year. 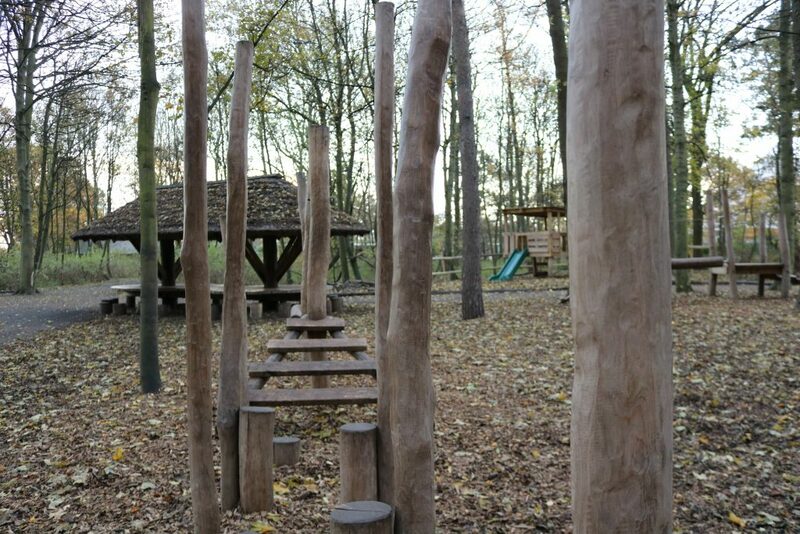 In the woodlands is the Lemur woods walk through, Jungle Lookout, multiple picnic areas and bug hotels, really lovely trees and winding paths. I could easily have gone for a walk in the woods a few times throughout the day if we had longer. 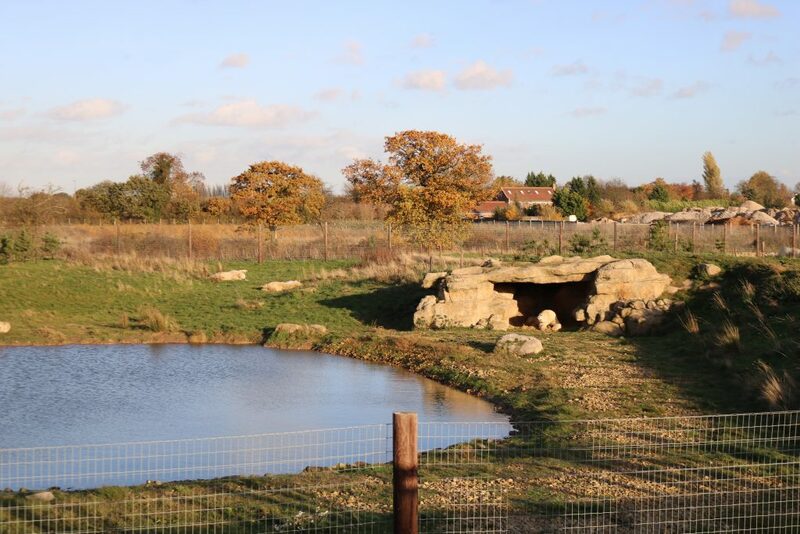 I really loved having the option between the walk around the wildlife park compared to the woodlands. It just gave it a nice variety and who doesn’t love a woodland walk. The whole park is up kept very well and it just looks new. There really is nothing to complain about. 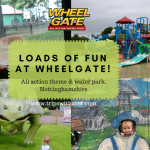 The informational signs look fresh and aren’t dirty, toilets are nice, there’s a variety of places to eat that are nice and inviting, there are plenty of bins and recycling points. I didn’t see any rubbish on the floors, it is a no smoking park and just nice in general. It really takes soooo long to get there from where we live and that combined with the price, we won’t be going often. 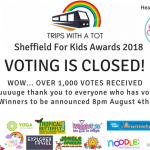 But I think with days out to the zoo and things like this, they are a special day and I think it’s nice to keep it that way. 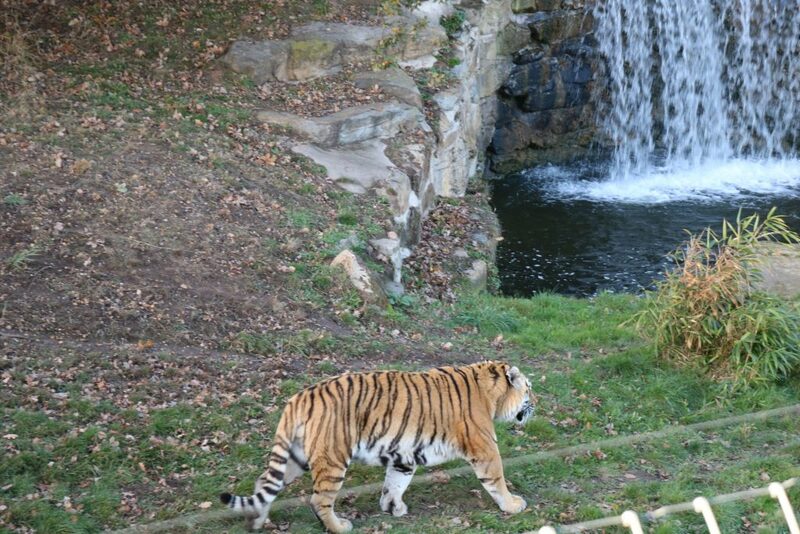 I remember when I was younger, days out like this were always a big treat and going to the zoo was a rarity. 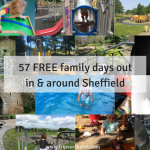 I do like the idea of annual passes if you live local or drive, but I think I would prefer to keep a visit to the Yorkshire wildlife park once or twice a year as a real family treat. £16 each is not cheap and over 3’s (Eric just turned 3) at £14 is not a cheap day out which comes at and for some does stretch the budget. 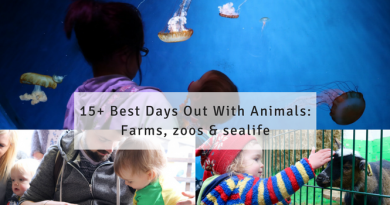 But it was a really nice day and I really liked it compared to my other visits… it’s DEFINITELY better if you are going with family than on your own and really make a day of it by taking your time, doing each part slowly, taking a walk through the woodlands, spotting the animals, etc. 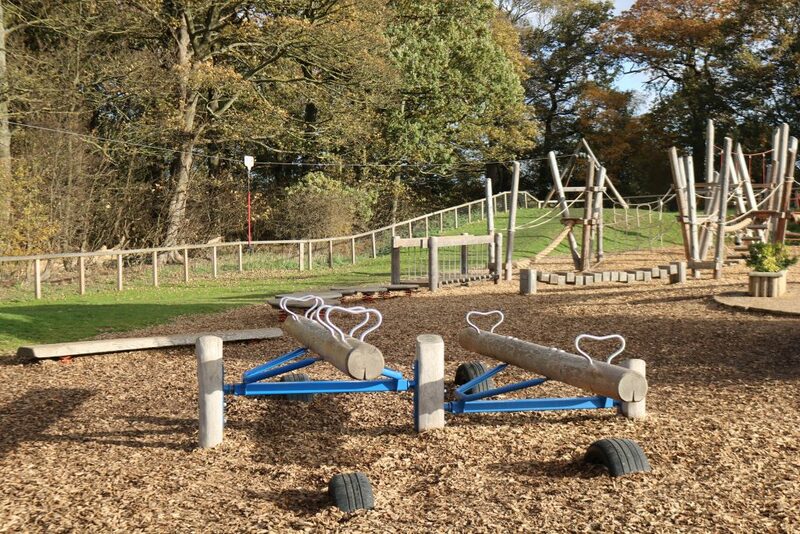 Make use of all the different play areas. I think I rushed too much before and so didn’t think it was very good. Obviously if you have an annual pass then the price to get in or book tickets isn’t an issue for you, but to make the annual pass worth it you would have be going more than twice a year and have the money upfront for the pass. YWP is definitely a day out we’ll be doing next year and I know Eric will like it for many years to come. Just like how I love the playgrounds at Chatsworth House, this is the same thing: he’s just about able to enjoy them but I think he will still enjoy them when he’s a teenager! 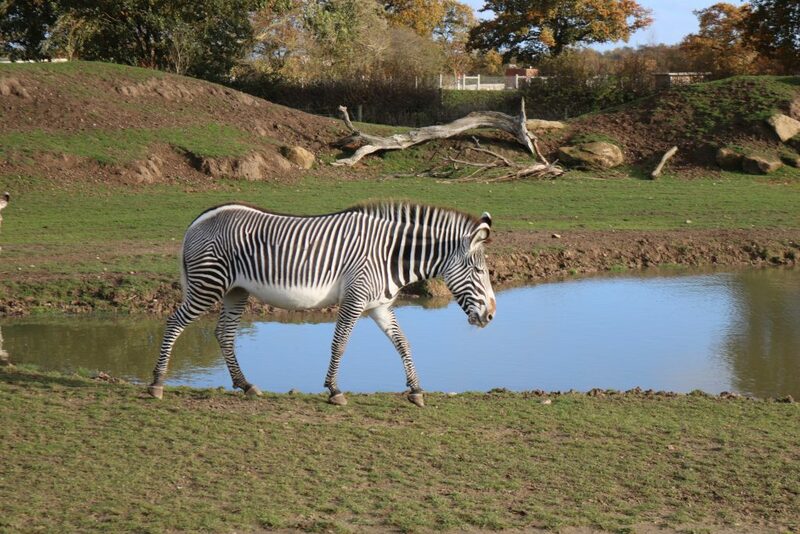 A day out at YWP would make a lovely family tradition for a special occasion, birthday, etc. We have been to many zoos before, mostly before Eric was born as me and Ollie used to go to the zoo in any country abroad which we visited. 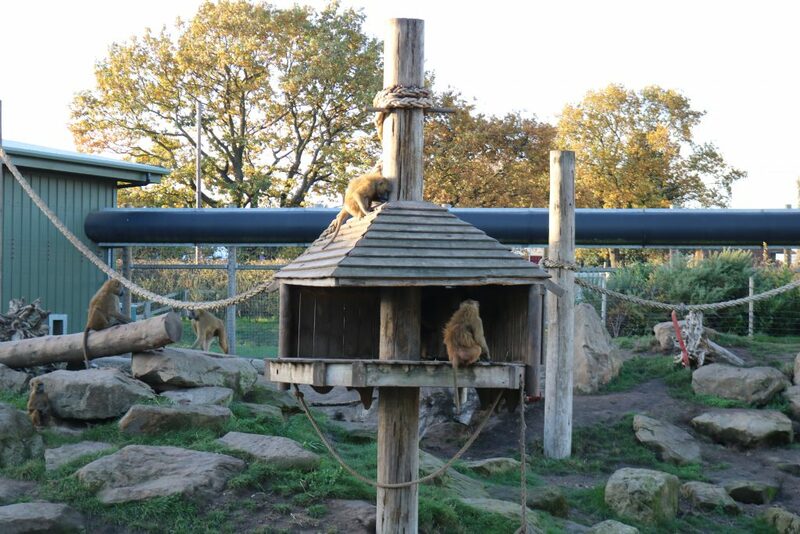 This is different to any zoo I have been to and I like how natural it is. It is hard for me to justify the animals living like that, I’m not sure if this is because I’m vegan, a natural skeptic, or just because it’s not natural to see wild animals in captivity. 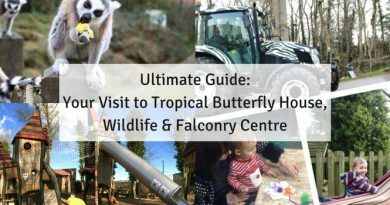 But YWP do a fantastic job with conservation and this is something we can teach our children when we go to YWP for a family day out. It can definitely be educational as well as fun. Because of how long it takes for us to get there, it isn’t realistic to arrive when the park opens. Quite simply we needed more time, even an hour just to really enjoy the playgrounds at the end of the day. But the park does close at 4pm in the winter (and it was going dark) so I would recommend unless you can get there early then visit before the winter hours so you have longer. 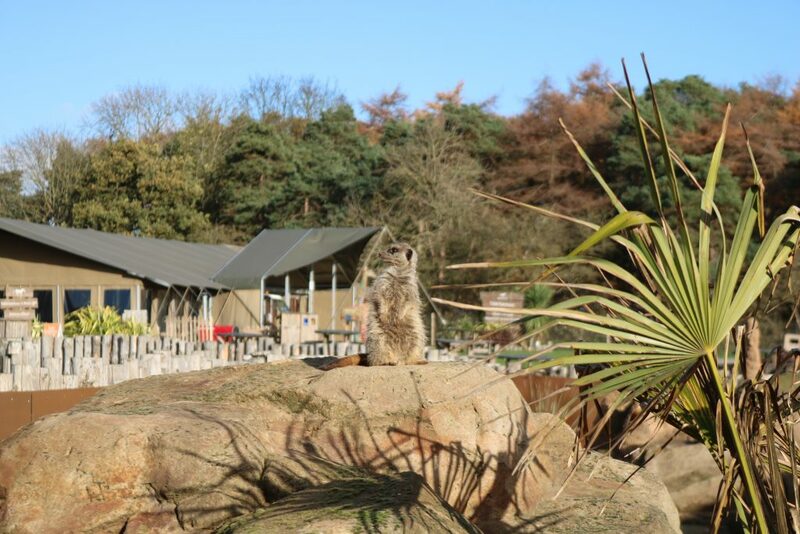 Have you been to Yorkshire Wildlife Park and what do you think?